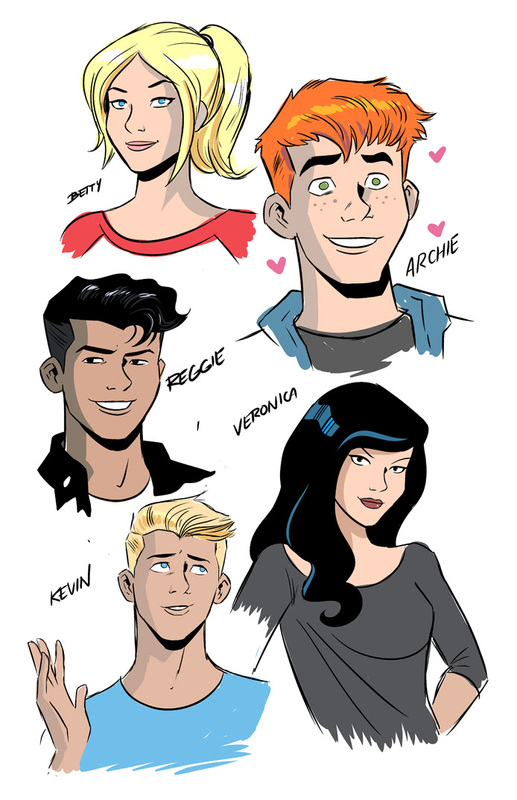 The future of Riverdale is getting so bright that Jughead's gonna need shades! 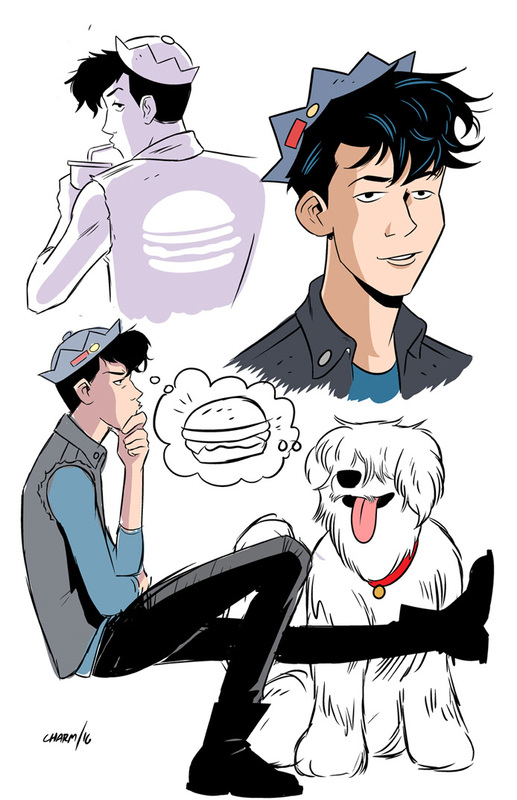 Rising star artist Derek Charm (Powerpuff Girls, Star Trek: Starfleet Academy) joins writer Chip Zdarsky on JUGHEAD starting with June's issue #7! 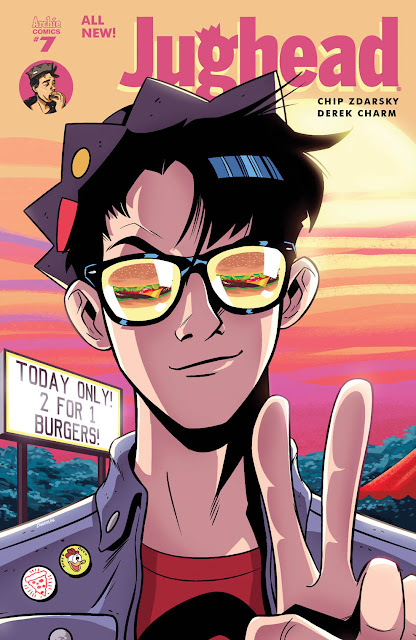 Building on the groundwork established by artist Erica Henderson in the zany and action packed opening arc, Charm joins the series for a two-month guest artist stint that sees Jughead and Archie attempt to escape the madness of Riverdale by going on a trip out of town. But as readers know, wherever Jughead goes, madness is sure to follow! With Jughead desperate to uncover Principal Stanger's sinister conspiracy, he's willing to go to any lengths to get the answers he needs. Even if it means asking Reggie Mantle for help! JUGHEAD #5 is on sale in comic shops and digitally on 3/30! Read the all new JUGHEAD series by visiting a comic shop near you, theArchie Comics Online Store, or digitally on the ARCHIE APP!